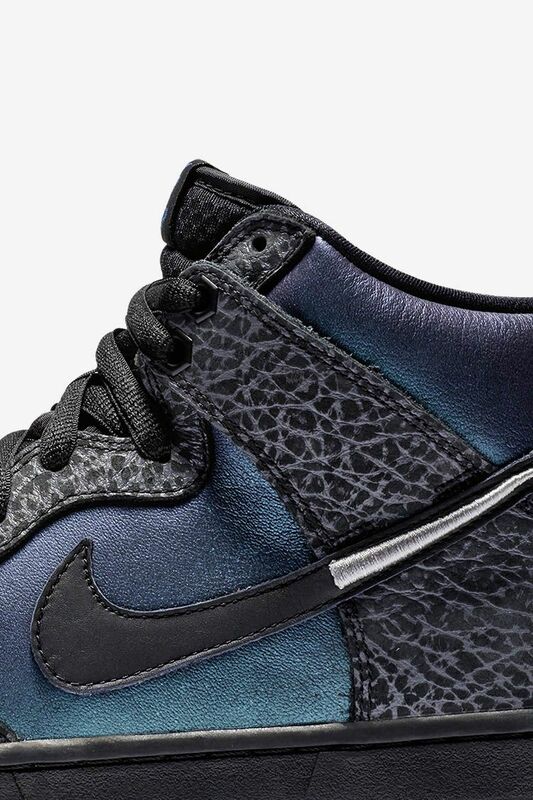 Nike SB and Charlotte-based skate shop Black Sheep have teamed up again with a collaboration set to launch during the 2019 All-Star Weekend. 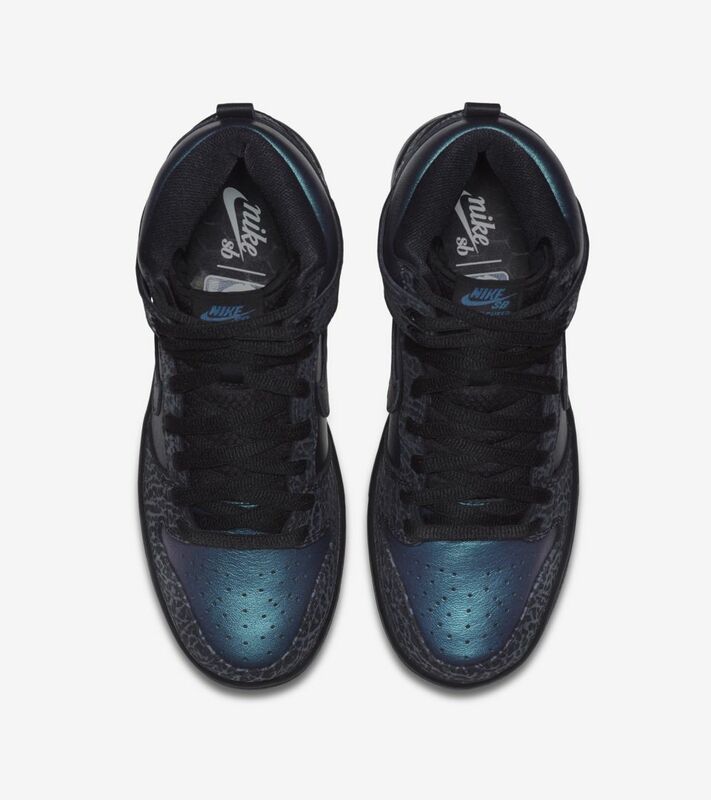 The colour scheme pays homage to the iconic colours cemented in Charlotte basketball history during the early '90s. 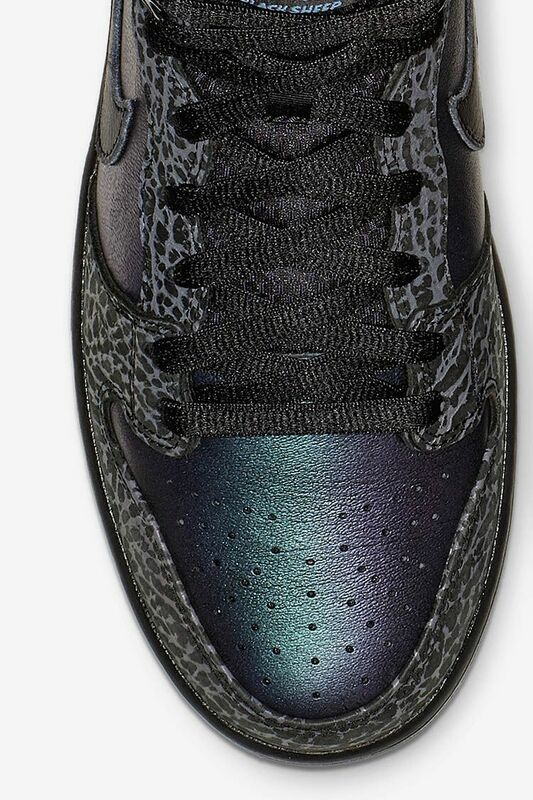 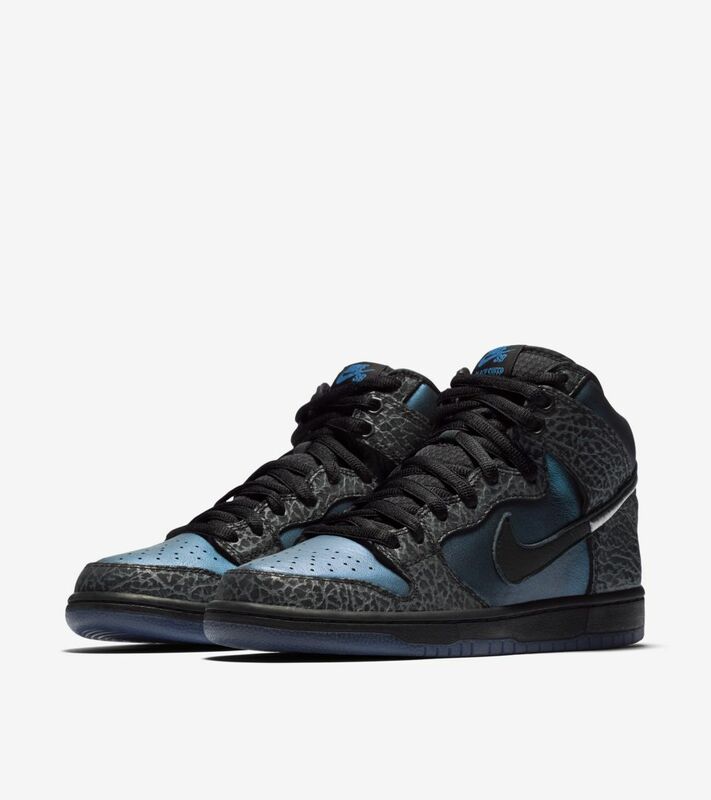 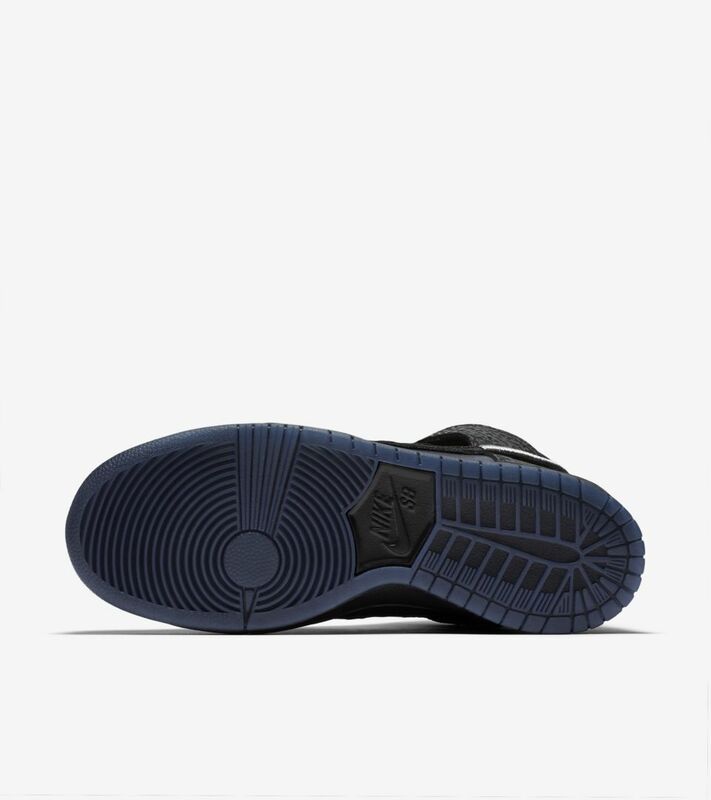 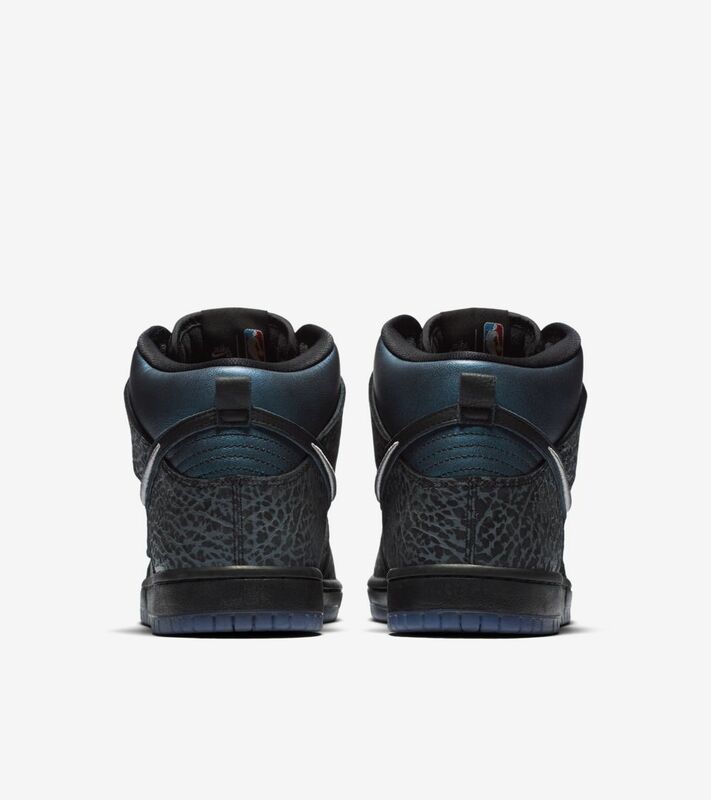 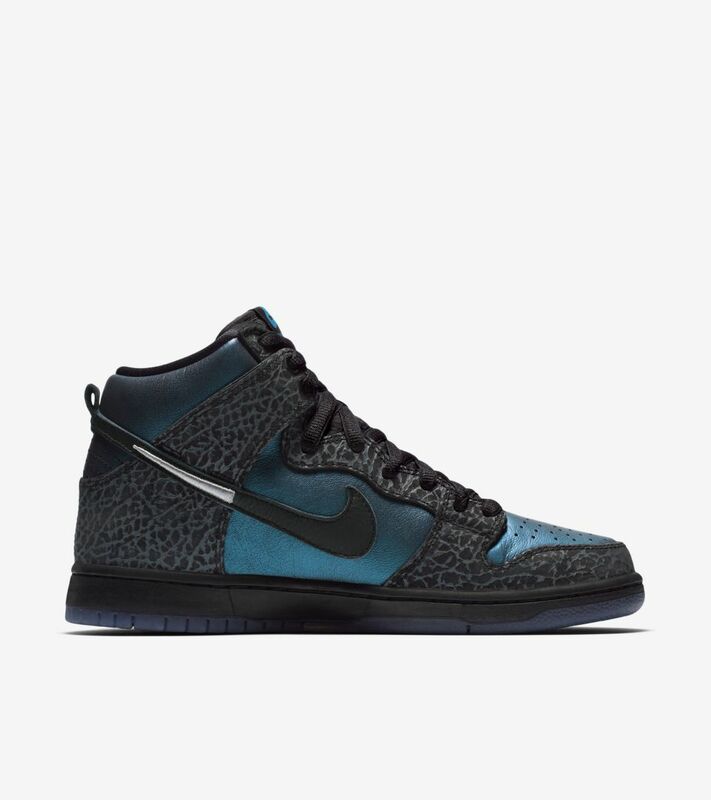 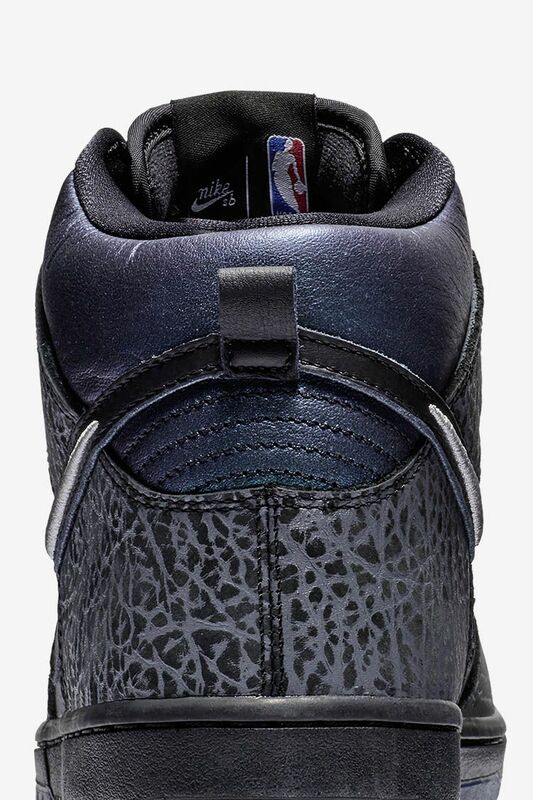 As a nod to the basketball legend and owner of the Charlotte basketball franchise, the 'Black Hornet' Dunk is also decorated with elephant-print panels. 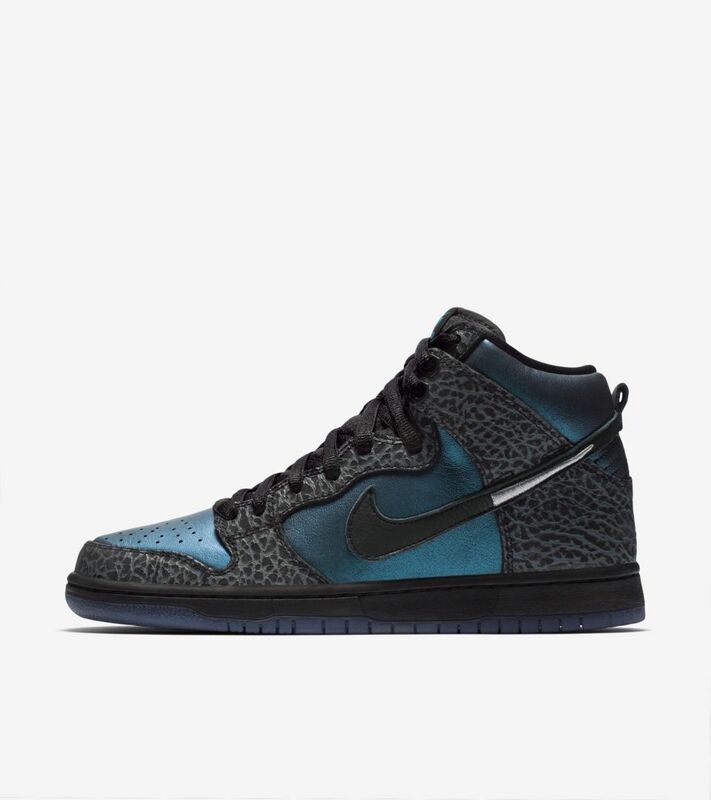 Inspired by the city of Charlotte's history, the Swoosh is embellished with silver embroidery in the shape of a stinger, and the tongue features a hex "hive" pattern to make the buzz even louder.